The show, based on George R.R. Martin's novels, is about the quest to claim the Iron Throne. 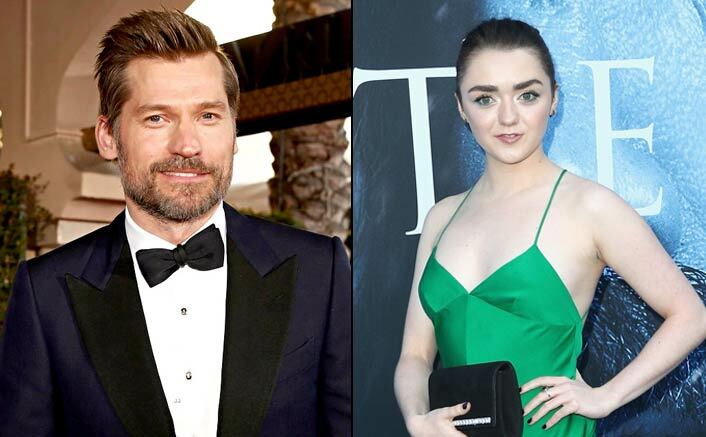 Actors Maisie Williams and Nikolaj Coster-Waldau find the buzz around the plot of the final season of “Game of Thrones“, crazy. “I remember having a little braid in my hair and the hair and make-up team would be like, you cannot leave with that braid in your hair, we have to take it out,” Williams said in a statement. “Because people will read into it and find some spoilers with just a braid. 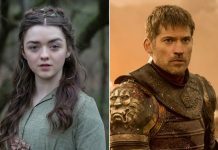 It’s crazy,” added the actress, who essays Arya Stark in the fantasy series. Happy Birthday Jaya Bachchan: Siblings Abhishek Bachchan & Shweta Bachchan Drop The Cutest Wishes For Their ‘Captain’ Momma! 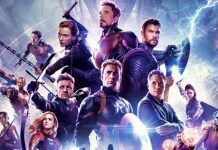 “I think that it is the final season, so you would imagine we would move towards some resolution when it comes to the major questions,” he said. “Game of Thrones” Season 8 will premiere internationally on April 14. 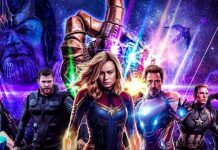 One can watch the show along with viewers in the US through Hotstar Premium — where it will stream on April 15 morning.